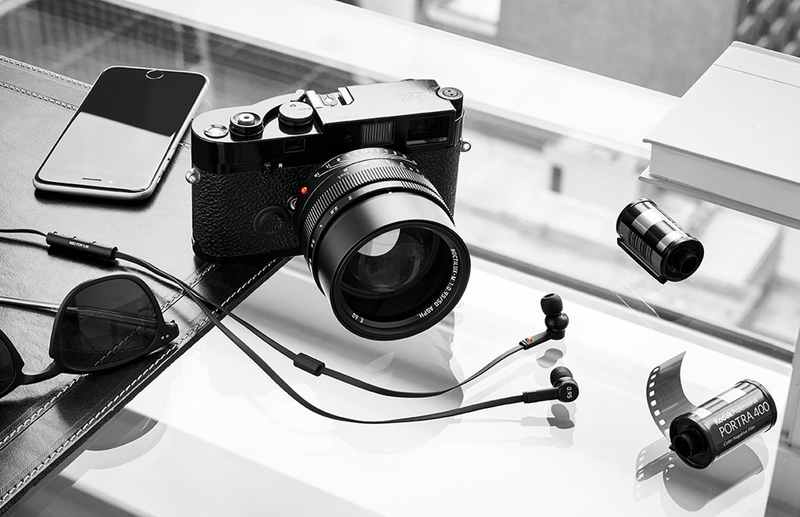 At first glance it may be hard to see what the young headphone company from NYC Master & Dynamics and German photography company Leica Camera AG would have in common, but on closer inspection it makes much sense. 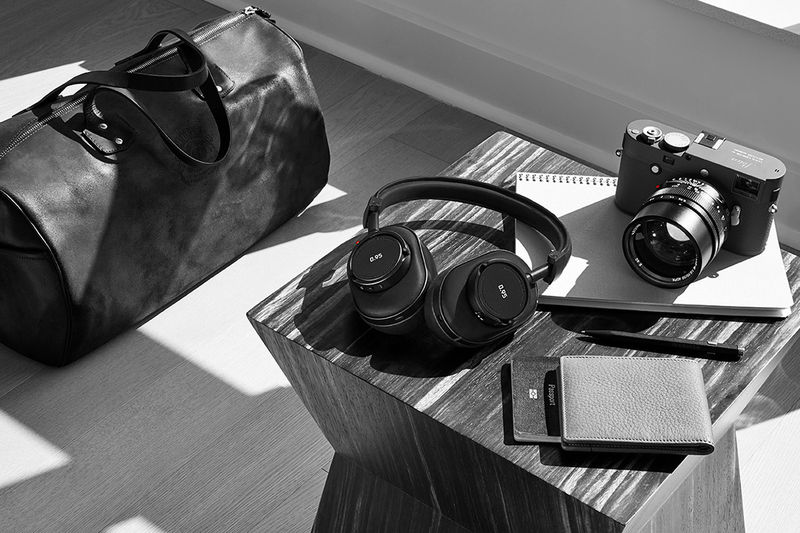 “Form follows function” as Leica’s Head of Design Mark Shipard explains “In Master & Dynamic we found a partner which believes in these values equally”, a compliment not to be taken lightly. The Leica story began in 1849 and since then they have crafted an unconquerable space in the photography market due to their seemingly unattainable high standards in manufacturing and quality. 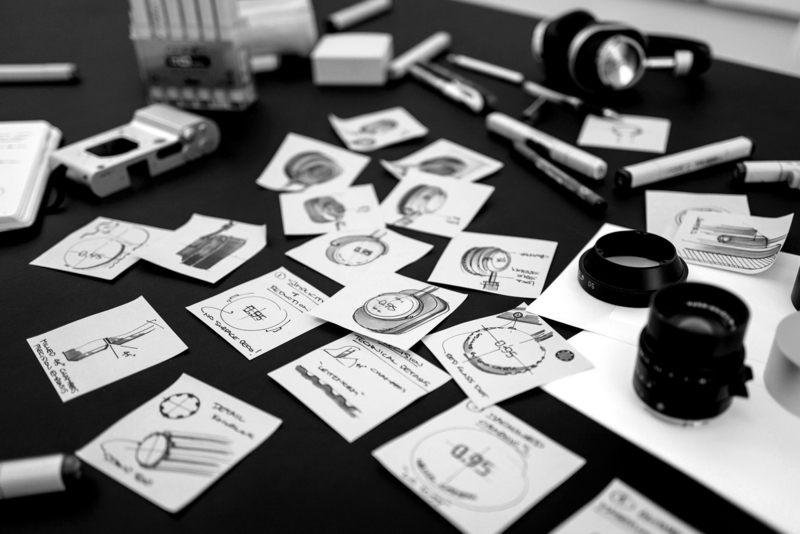 But it’s not only mastery of the complex, but of the simple that is a key to their success as Mark Shipard explains, “Concentration on the essential is Leica Design’s guiding principle”. Contrast this with Master & Dynamic’s fast-tracked rise to the top of the premium headphone market, which began in 2013 with a design inspired by the sturdiness of style and function of some 1940s headphones founder Jonathan Levine saw at a Washington, DC museum. 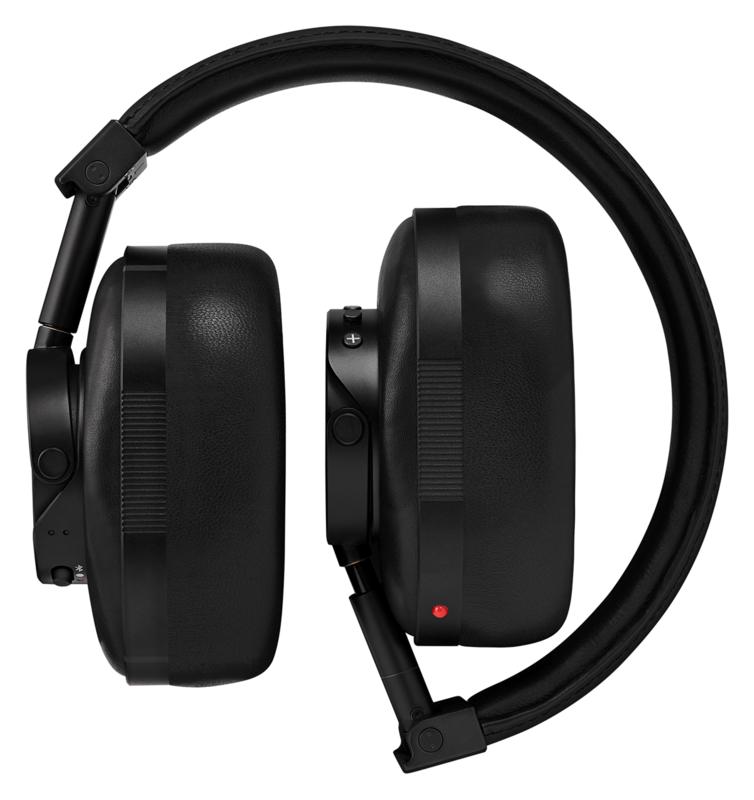 Since then their dedication to reproducing the rich warm sound that perfectly captures the acoustics of well recorded music has seen them become stalwarts in the premium headphone market. And here it becomes clear; regardless of their pasts, the current mantra of both brands are in perfect sync. They both produce a quality of product from which, through collaboration, synergy was a guaranteed outcome. 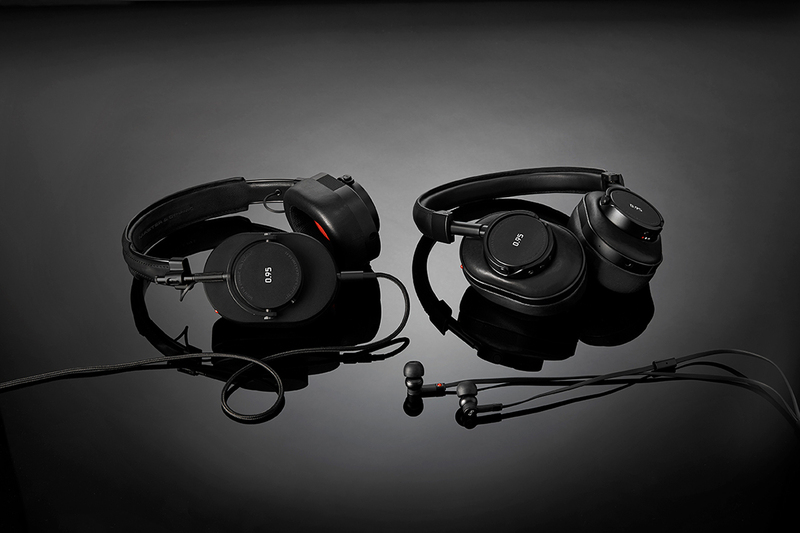 It’s from fusing these common values that they have created a signature collection of two headphones, an earphone and a headphone stand which they have called “Master & Dynamic for 0.95”. Why 0.95? The design is inspired by the legendary and world’s fastest aperture aspherical lens – the Leica Noctilux-M 50mm f/0.95 ASPH – and stands for the commitment to exceeding what is technically possible. All four sound tools will initially be available at participating Leica Stores globally, online and via select key retail partners worldwide from May 11th, 2017.